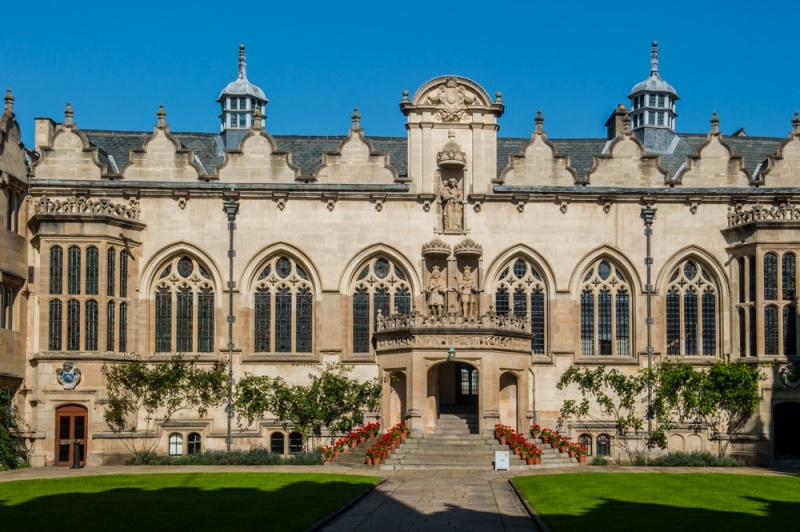 The 2019 Oxford dinner will take place in Champneys Room, Oriel College, Oxford on Friday 29th March 2019. The Oxford dinner is open to all former pupils, staff and guests. Whether you are a former Oxbridge graduate or not, you will enjoy the beautiful surroundings, convivial company, good food and an opportunity to share memories of life at QEGS. Tickets are on sale now for £85.00 per person which includes a pre-dinner drink and wine with the meal. If you would like to attend please complete and return the OBA Oxford Dinner Booking Form together with your payment, to Taania Duckworth at Queen Elizabeth’s Grammar School, West Park Road, Blackburn BB2 6DF or for more information please get in touch on 01254 686308 or email tduckworth@qegsblackburn.com.